The recent improvements in VR - enhanced realism, more accurate body movements, and full-body presence - have greatly increased its validity, sometimes lending it as the best tool for social science research. 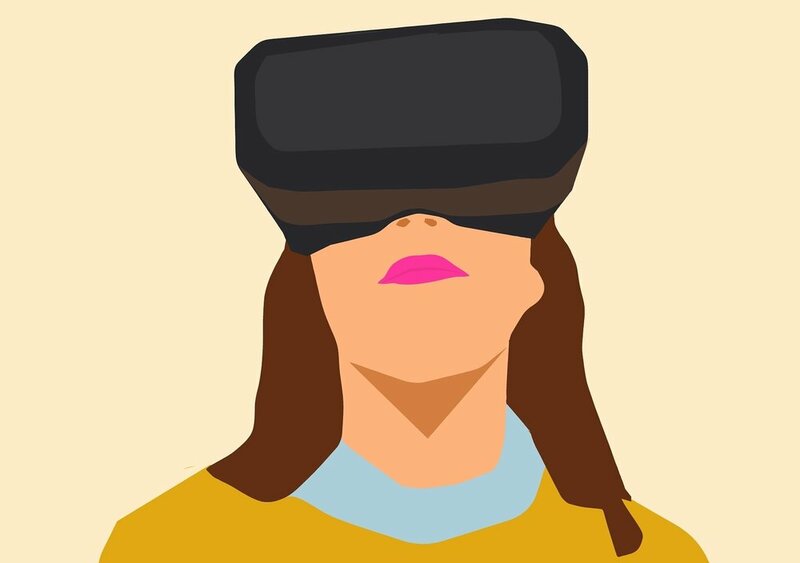 I strongly believe that its essential advantages over real life scenarios and vignette-based research (reproducibility, ability to control the experiment and develop scenarios that are hard to implement in the real world) will render VR the go-to method for social scientists, especially those working on social phenomena. As Product Manager, Daniela works on new products within SAGE Ocean, collaborating with startups to help them bring their tools to market. Before joining SAGE, she worked with student and researcher-led teams that developed new software tools and services, providing business planning and market development guidance and support. 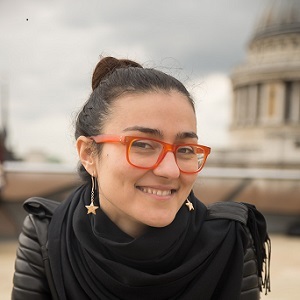 She designed and ran a 2-year programme offering innovation grants for researchers working with publishers on new software services to support the management of research data. She is also a visual artist, with experience in financial technology and has a PhD in innovation management. You can connect with Daniela on Twitter.